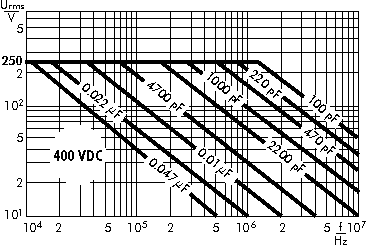 WIMA FKP 3 Polypropylene (PP) Film and Foil Capacitors for Pulse Applications. 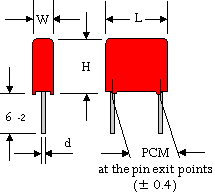 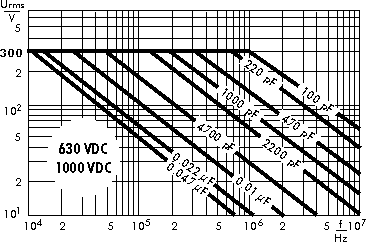 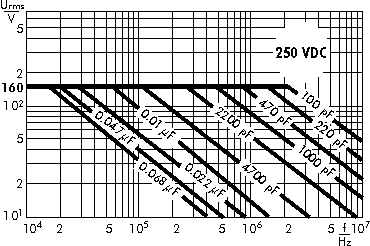 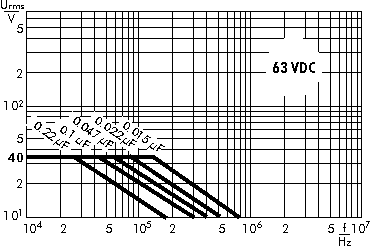 Capacitances from 100 pF to 0.22 µF. 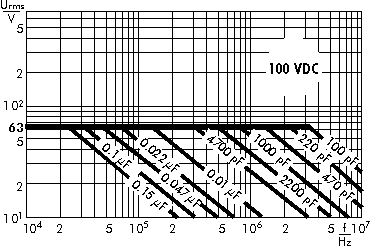 Rated Voltages from 63VDC to 1000VDC. 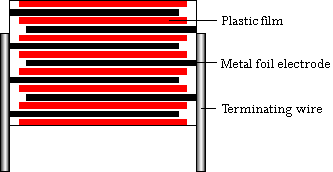 PCM 7.5 mm to 15 mm.